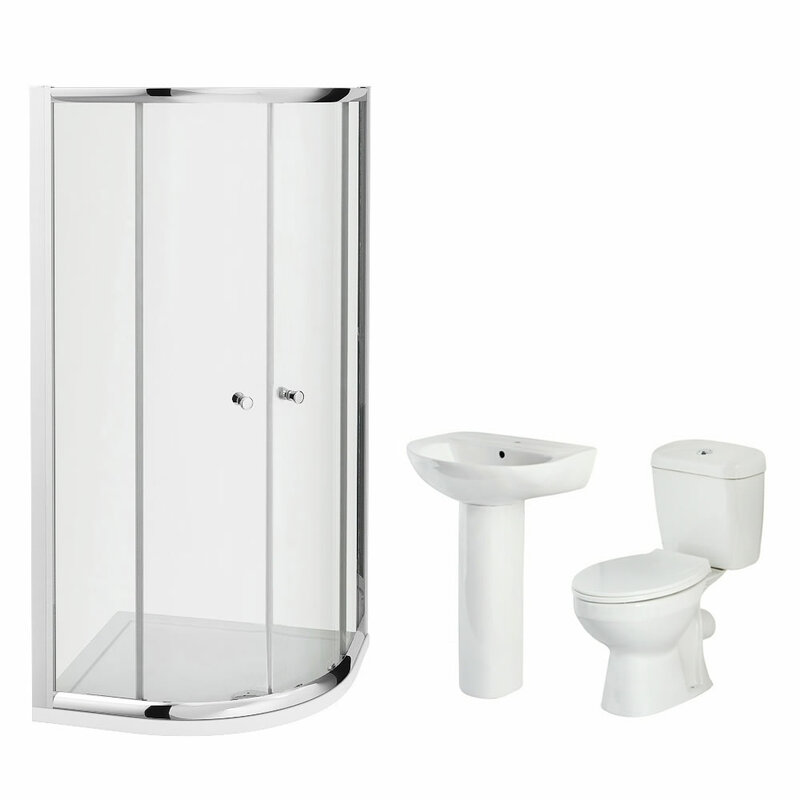 This en-suite bathroom set is a great option for creating a smart modern look. 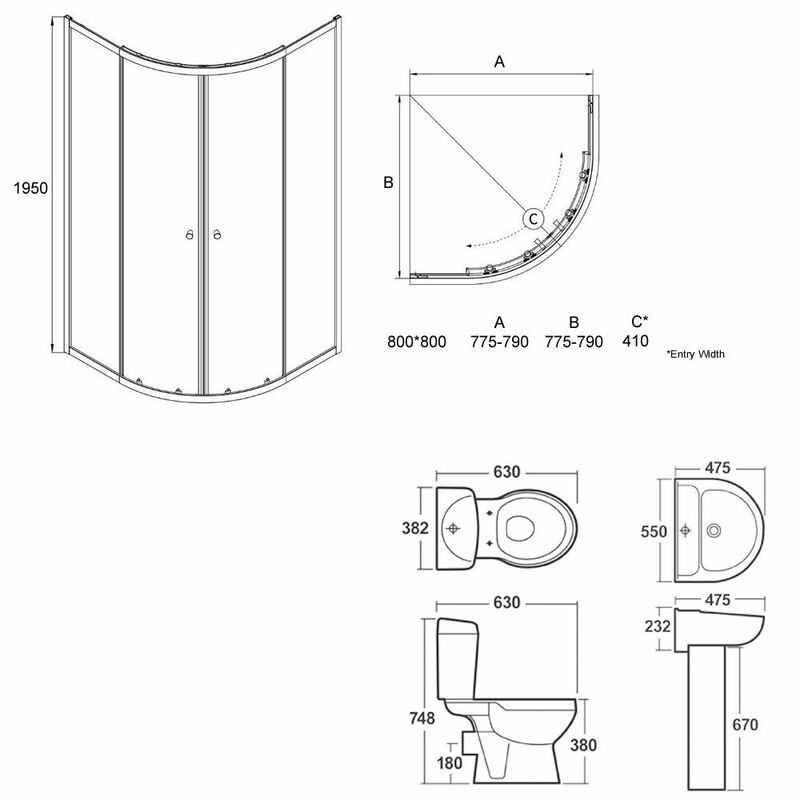 It comes complete with the basin and pedestal, toilet with cistern and seat, mono basin tap and waste, and the 800mm quadrant shower enclosure with shower tray and waste. 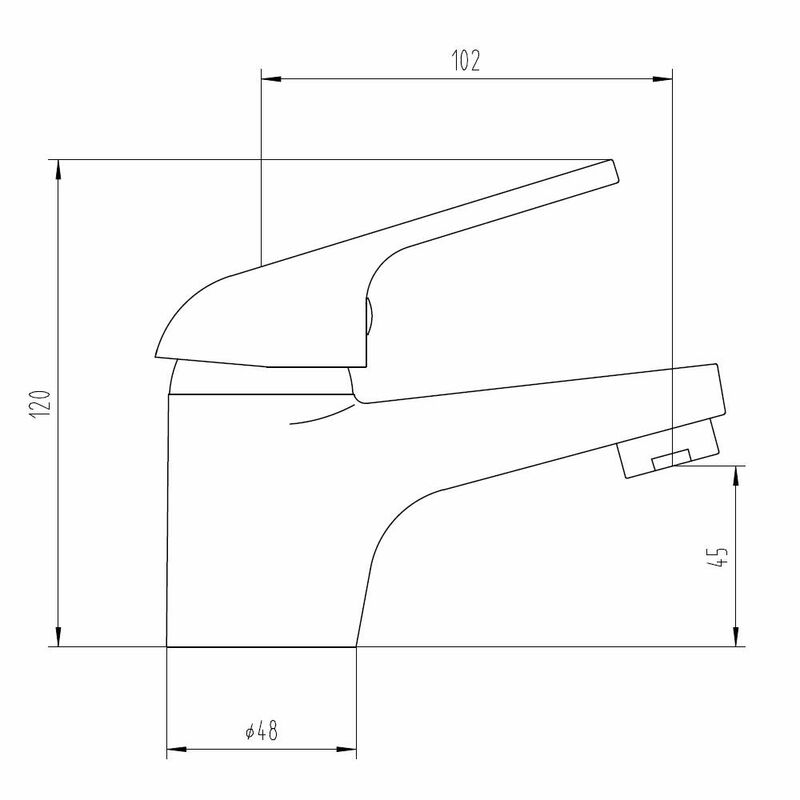 Made from solid brass, the basin tap features a stylish yet practical design. 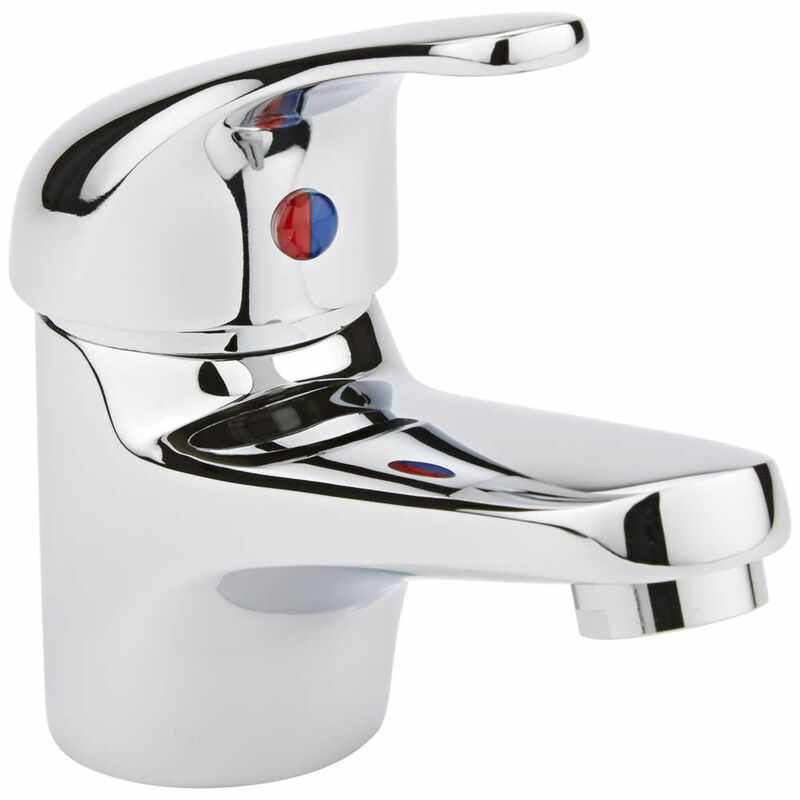 Featuring a chrome finish, it incorporates ceramic disc technology to prevent leaks and drips. 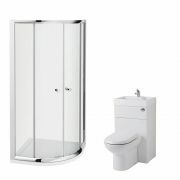 The space saving quadrant shower enclosure has 5mm toughened glass for peace of mind, and quick release doors for easier cleaning. Measuring just 40mm high, the acrylic capped shower tray has a lightweight yet durable construction, as well as a super flat underside to make installation and levelling even easier.